Pit Stop USA is The Online Motorsports Superstore! 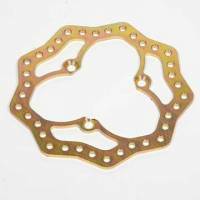 We feature Sprint Car Brake Rotors at low everyday prices. Pit Stop USA is The Online Motorsports Superstore! 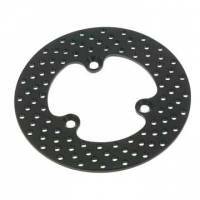 We feature Steel Rotors at low everyday prices. Pit Stop USA is The Online Motorsports Superstore! 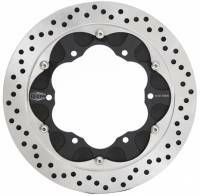 We feature Titanium Rotors at low everyday prices. 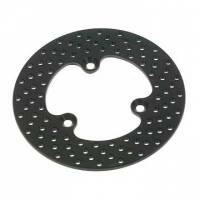 Triple X 600 Mini Sprint Rear Brake Rotor - Steel - Ultralight. 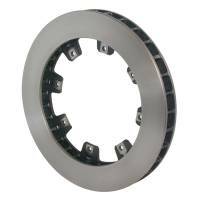 Wilwood Drilled Aluminum Rotor .310" Width - 10.20" Diameter - 42 Spline - 1.9 lbs. 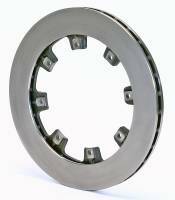 Wilwood Pin Mount Drilled Aluminum Rotor - 3 Bolt - .310" Width - 10.20" Diameter x 5 Bolt Circle - .516" Hole - 1.4 lbs. 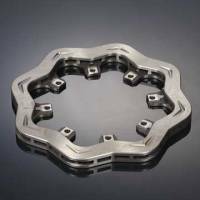 Wilwood Pin Mount Drilled Aluminum Rotor - 3 Bolt - .310" Width - 10.95" Diameter x 5" Bolt Circle - .516" Hole - 1.7 lbs. 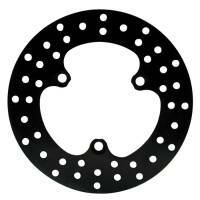 Wilwood Ultralight 32 Vane Rotor - 1.25" Thickness - 11.75" Diameter - 8 x 7" Bolt Circle (Thru Holes) - 8.7 lbs. 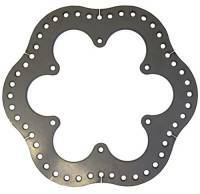 Wilwood Ultralite 32 Vane Scalloped Rotor - 12.19" Diameter - .810" Width - 8 x 7.00" Bolt Circle - .325" Hole Type - 8.50" Far Side I.D. - 6.38" Lug I.D. - 5.9 lbs. 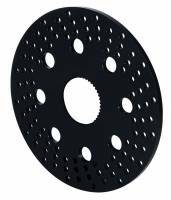 Wilwood Ultralite HP 32 Vane Rotor - .810" Width - 12.19" Diameter - 8 x 7.62" Bolt Circle - 5/16"-24 Hole - 8.9 lbs. 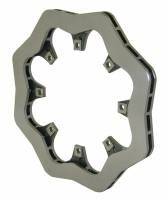 We feature Sprint Car Brake Rotors at low everyday prices.